If you wish to conquer peaks, jump into the void, or break a trail in the snow, you are in the right place. 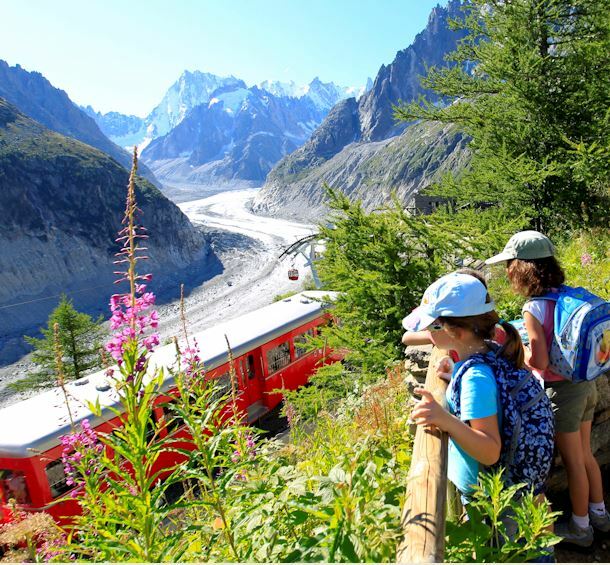 Mont Blanc and the high Alps make Chamonix a “must” that is greatly appreciated by sportspeople, with activities for beginners and for experts. Rocks, boulders and indoor climbing facilities for climbers of all levels! Go with the drift, canyoning, hydrospeed or rafting! Waymarked paths, special ski-lift passes, hire of mountain-bikes, etc. Tandem flights, taster flights, training courses, paragliding schools and information for flying solo! They help you to go up higher in complete safety! Playing at Tarzan isn’t just a child’s dream! 3,842m,the gateway to the High Alps is open to you! Dog-hiking, dogsledding, pony trekking or skijoering! Here, skiing and snow sports are not just a promise! A sport between the ground and the air!